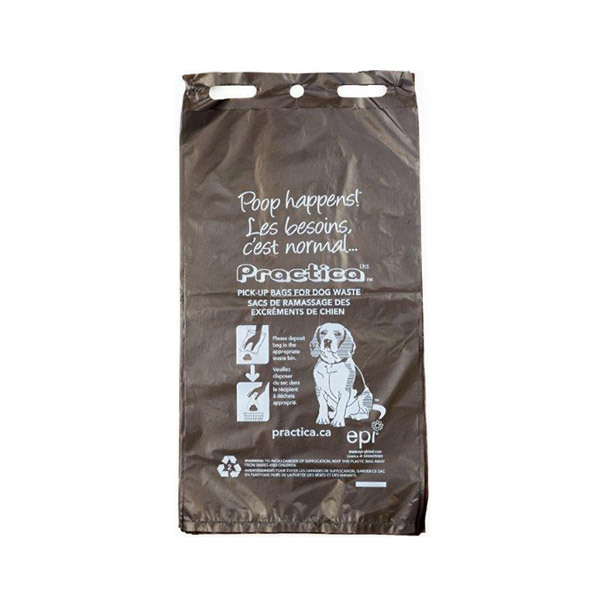 Dog Poop Pick-up Bags, box of 2000. Shipping and Taxes NOT Included. Box of 2000 Dog Poop Pick-up Bags.